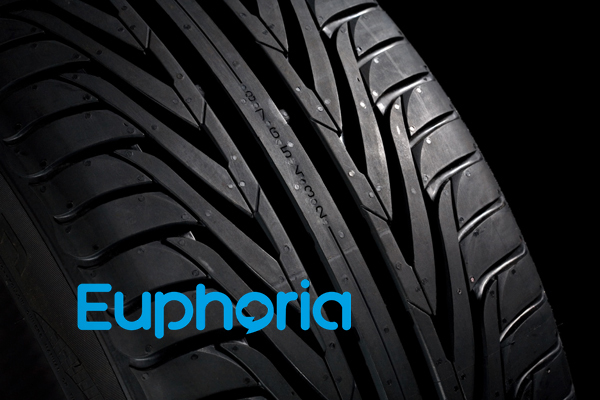 In less than seven years, Euphoria has firmly established itself as a major competitor among established voice service providers. 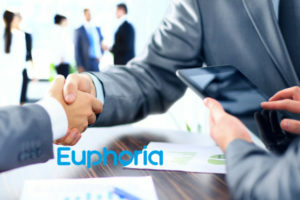 These are some of the key differentiators that make Euphoria Telecom unique. 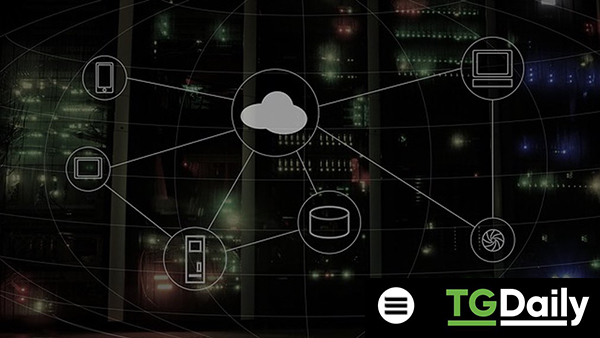 Leveraging cloud technology to improve operational efficiency. Euphoria Telecom has introduced a toll-free system that enables free calls from all cellphone numbers. Euphoria Telecom’s maturing reseller channel is gaining momentum amongst IT service companies looking for a high quality, reliable, innovative business telephone system for their customers. Many businesses are seeing the endless benefits that cloud services and cloud infrastructure can offer their businesses – in the short and long term. 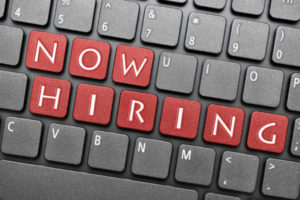 Do you love cutting edge software development – Euphoria is hiring! 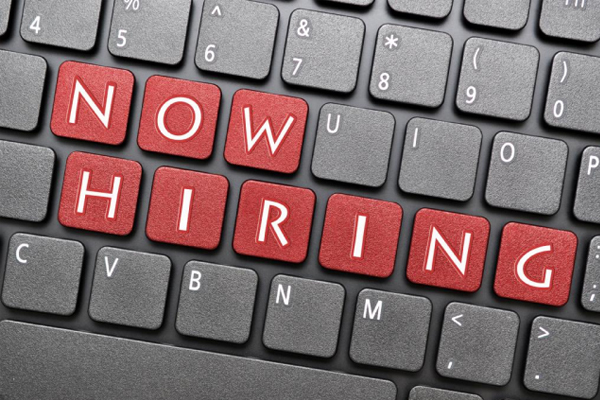 Pioneers in business Communications, Euphoria Telecom is looking for five software developers to join its development team. Companies that have already moved their email and file storage to the cloud should now also consider moving their phone system to the cloud. Moving to the cloud is not just about adopting a new technology platform but transforming the way one does business. Cloud computing is making huge waves in the business world, consumer cloud services such as iCloud, Google Drive and Dropbox have changed the way people think about digital content and how to use it. Cloud is fast becoming the preferred choice. If your phone provider doesn’t offer control mechanisms to help prevent fraudulent use of your VOIP account, you may want to look into using a different provider. Local telecoms provider Euphoria Telecom says international hackers are on the prowl, looking to hijack telephone systems and using them to place calls to premium charge-by-the-minute numbers. Small business owners must realise that first customer contact has significant influence on customer acquisition and retention. The business telephony system is therefore the lifeblood of one’s business, one needs to ensure it is efficient.Euphoria Telecom CEO George Golding says SMEs need to invest in a reliable and high-tech communication infrastructure to remain competitive. Changing the way business owners think about and run their communications. 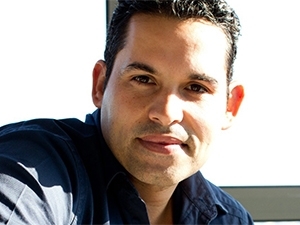 This is the sole mission of two Cape Town entrepreneurs and the co-founders of Euphoria Telecom, George Golding and Conrad de Wet. 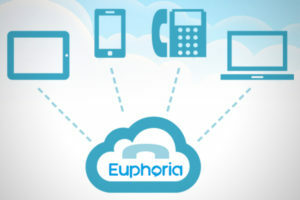 Euphoria is fast changing the business telephone (PABX) system game in South Africa, introducing a proudly South African cloud-based business telephone system to SMEs. A few years ago voice over IP was the rage; every company in the communications business was offering some VoIP service. The problem was that many providers did not do their homework properly which often resulted in a very poor quality of service, giving VoIP a bad name. 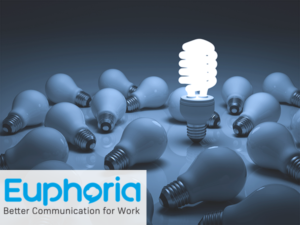 Everything changes when processes pass through seamlessly without the direct involvement of employees, says George Golding, CEO of Euphoria Telecom. It is being thrust on business executives, whether they’re ready for change or not. Local telecoms provider Euphoria Telecom will be addressing delegates at the second Call Centre Excellent Summitto be held from 18 – 20 November 2014 at the Empire Executive Hotel in Johannesburg, South Africa. Today’s unpredictable economy is demanding new levels of insight and innovation from company executives, they need to work together to meet new strategic and tactical challenges. 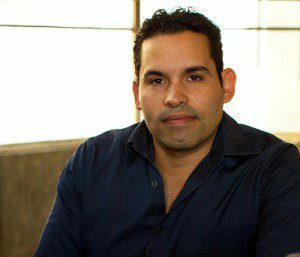 This is according to local entrepreneur and Euphoria Telecom CEO George Golding. Euphoria Telecom and Salesforce are the new power couple in cloud software systems. This new partnership offers more business functionality with far less effort, through seamless integration powered by the need for business efficiency and cloud technology. The future of superior, affordable, rich unified communications won’t be a minute. By Robert Barclay, Process Manager, Euphoria Telecom. How often have you heard a small business owner, friend, colleague or online forum contributor bemoaning the terrible quality or support of their network connectivity, Internet and telecoms services? All too often. 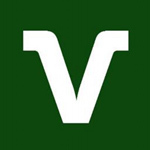 With the popular David and Goliath theme of a hungry tech startup looking to disrupt, Cape Town, South Africa-based VoIP (voice over internet protocol) service providerEuphoria Telecom hopes to change the way business owners think about and run their communications. 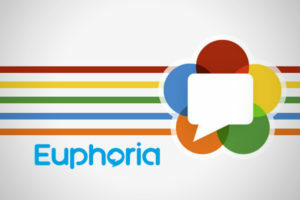 VoIP – Horror story or Euphoria? How to negotiate the pitfalls of choosing a provider and platform. Public cloud telephony is on the rise in small and medium enterprises. Companies in the five to 50-user segment (including distributed offices) are sold on the benefits of outsourcing the skills burden, upfront cost and risk of owning, maintaining and refreshing PBX equipment to a Cloud PBX VoIP provider. New wireless and fibre options can greatly improve reliability at good prices, says George Golding, MD of Euphoria Telecom. Businesses are increasingly dependent on Internet-delivered (cloud-based) IT and communications services today, including Voice over IP (VoIP). In such circumstances, reliable Internet is a must, or your business will simply grind to a halt. Cloud PBX providers have a number of advantages over other voice-over-IP (VOIP) telephony providers that set them apart from the competition. To appreciate why, we need to go back seven years to understand the origin and current make-up of the VOIP landscape, and how it became a viable industry in the first place. On-premise PBX vs cloud-based solutions – which is right for you? While a cloud-based (hosted) PBX might make sense for most companies, others will benefit from an on-site solution. A major deciding factor is the level of control you need or want over administrative functions like configuration and upgrades – but in such cases there’s a trade-off – the high costs associated with the responsibility of managing premise equipment. Organisations that still doubt the suitability of voice over IP (VOIP) for business must have missed the final act, in which VOIP grows up, gets the girl and drives off into the sunset in smoking hot reliable wheels. George Golding was interviewed by Independent Newspapers for this publication in the business times featured in The STAR and Cape Times newspapers. Cheap and effective communication is vital in the operations of small and medium-sized enterprises (SMEs). A pressing concern noted by local and global businesses is the high cost of doing business in South Africa. VOIP telephony has been a popular cost-reduction choice for bigger corporations that wish to converge their voice and data communications. What are the major reasons that a similar enthusiasm has not traditionally been seen among SMEs? Reading your telephone bill can be a bit like watching a politician operate. You know something is amiss, but it’s hard to see what, exactly. While we cannot be of much help with politicians, we’re here to spill the beans on how your telco is billing you. Are you sitting down?